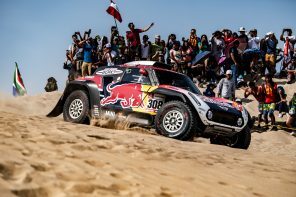 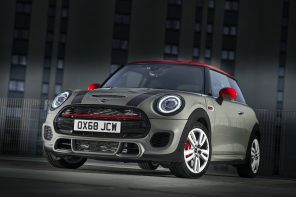 Cowley, the Oxford plant that is one of the UK’s biggest remaining car factories, cannot meet demand for all the new vehicles, including the new Coupe and the Roadster. 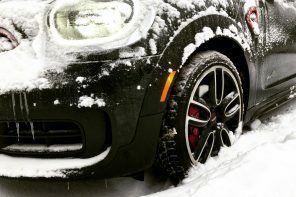 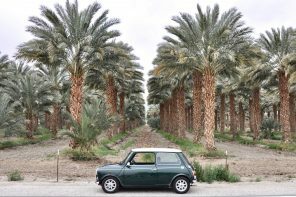 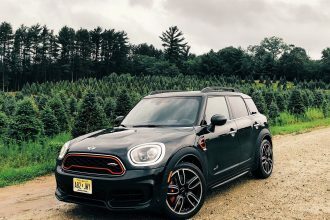 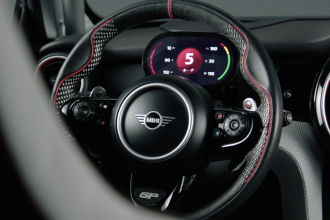 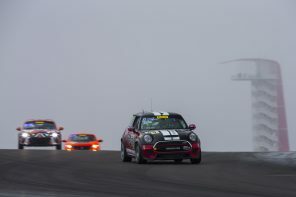 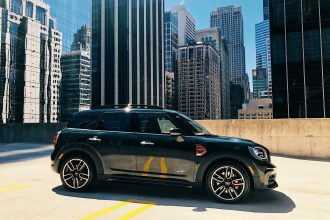 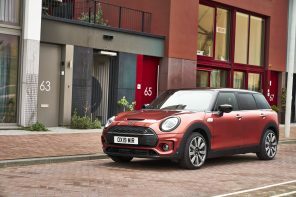 It builds around 200,000 cars annually but the launch of the new Minis means the plant will soon exhaust capacity and a new production line will be needed. 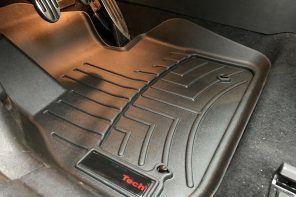 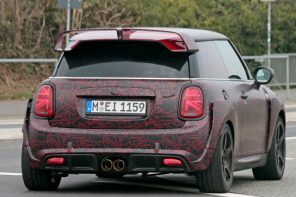 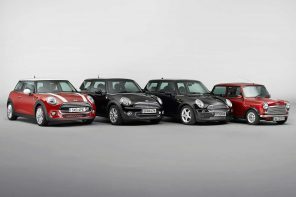 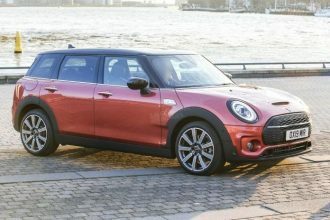 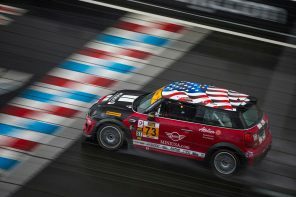 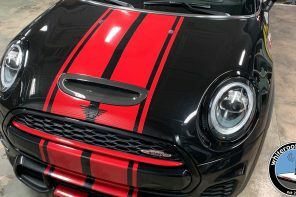 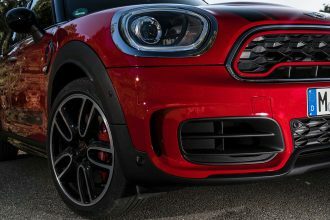 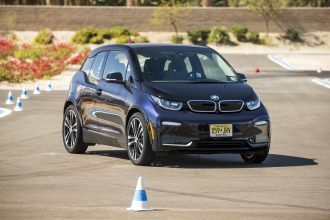 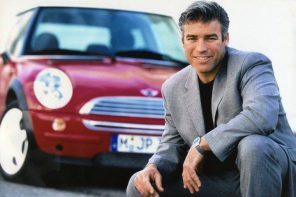 Mini’s owner, BMW, is thought to be looking at production at its state-of-the-art Regensburg plant where three million BMWs have now been assembled by its 10,000 workers. 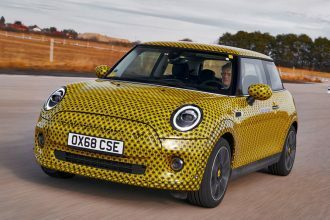 It is likely to add capacity there rather than in Oxford because of currency exchange rates and other costs that will make it more competitive. 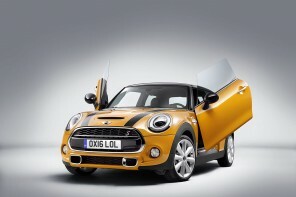 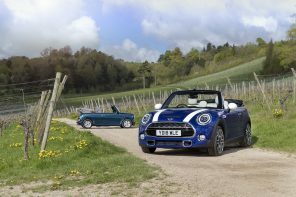 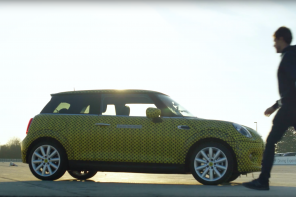 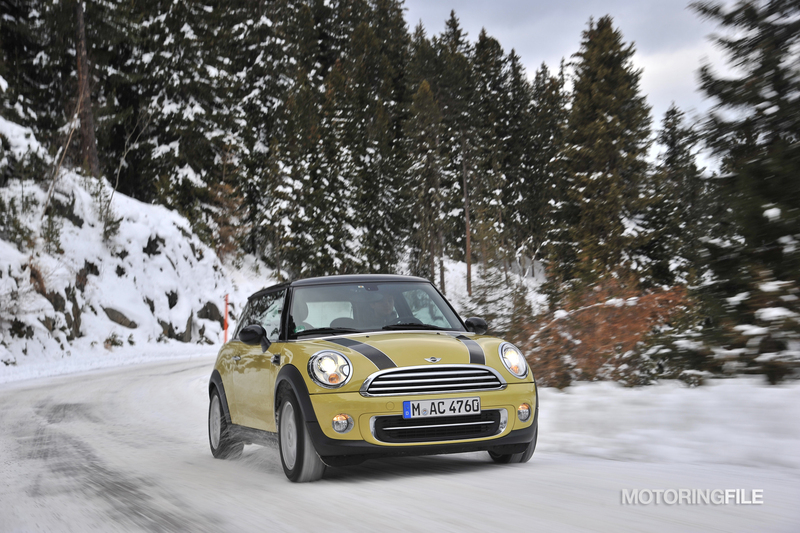 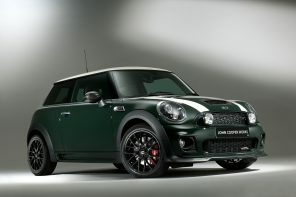 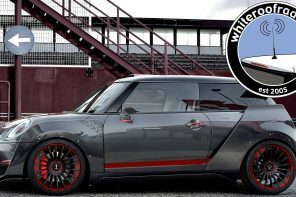 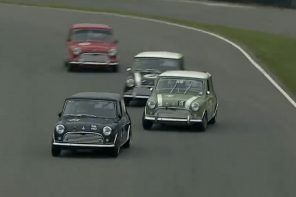 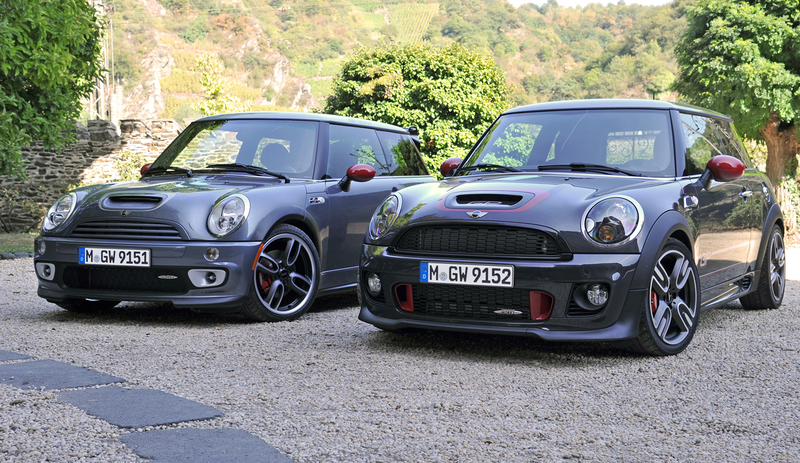 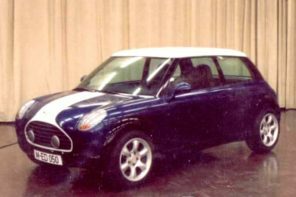 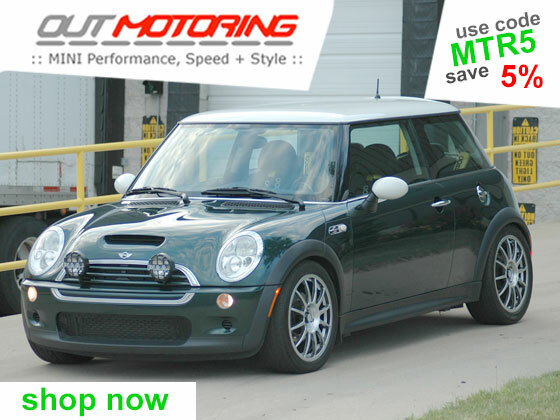 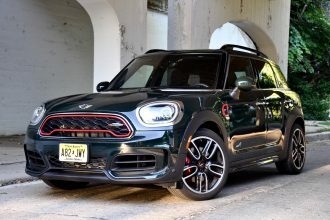 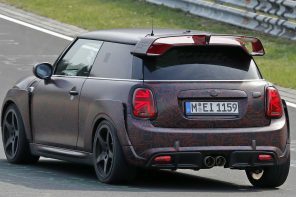 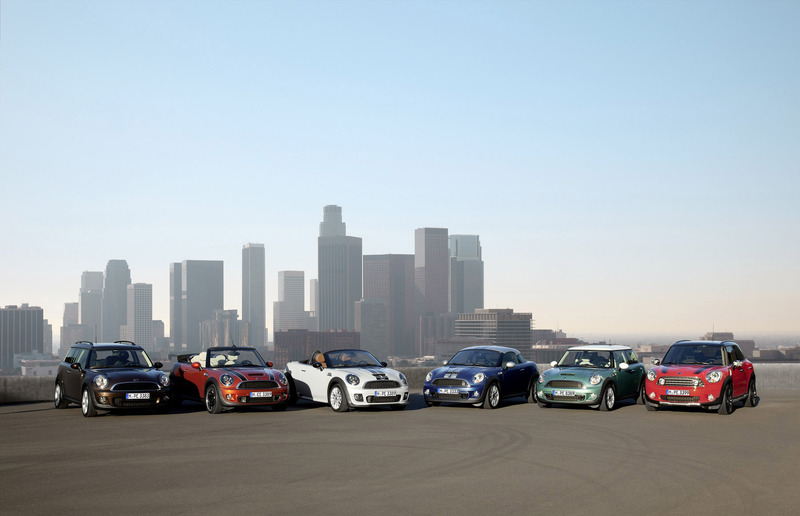 This would be the second time that BMW has produced a MINI outside of the UK. 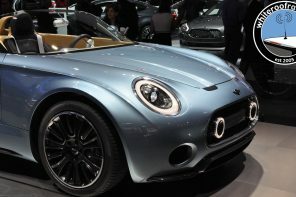 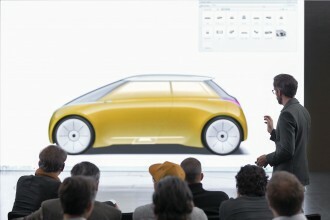 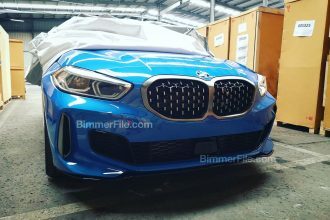 The first will be the R60 crossover which will be produced by Magna in Austria early next year.